Three destinations in Mexico departing out of Toronto’s Hamilton International Airport, are offered this January with fares as low as $139 CAD. 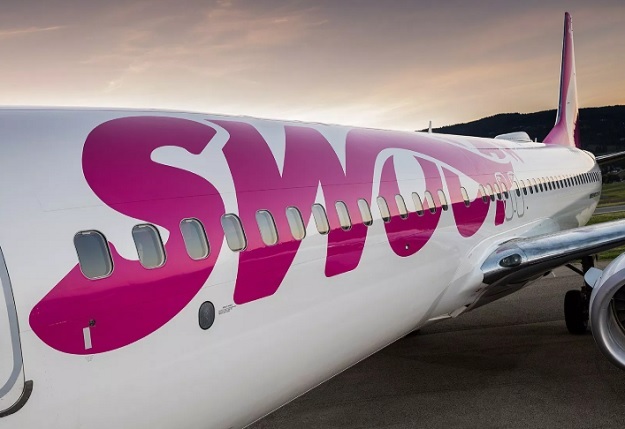 CALGARY, Jan. 14, 2019 /CNW/ – Today Swoop celebrates its inaugural flight between John C. Munro Hamilton International Airport (YHM) and Cancun International Airport (CUN). The four-hour non-stop flight departs Hamilton at 8:00 a.m. EST and arrives Cancun at 11:59 a.m. EST.